Usually carpet padding is an afterthought. The problem with this mentality is twofold: padding will have a big impact on carpet performance, and you may be missing out on savings. Here’s a little known secret to help you with the latter: most retailers automatically charge you for the same amount of padding as carpet, but the reality is you don’t need as much padding. The details don’t necessarily matter, but just tell the retailer, “I heard from an installer that I shouldn’t need as much padding as carpet.” It should amount to about a 10% discount on the padding. If the retailer is stubborn, it should at least help with future negotiations since it’s been established they’ve already “overcharged” you on one part of the purchase. Most people don’t think to uninstall their own carpet. It sounds like a pretty intimidating task, but with a little work, it’s actually not too complicated. All you need is a pair of pliers, a utility knife (razor) and duct tape. As long as you have these tools, it’s just a matter of making a few cuts and pulling up the carpet from the tack strips. Not only can you save on the removal costs, but you can also potentially save by keeping the tack strips (what the carpet is attached to), already having furniture moved out, and disposal fees. This can easily be $100’s of dollars of savings for a little time and sweat. To maximize your savings, have the installer give you an itemized estimate before asking what you’d save if you uninstall the carpet yourself. This keeps the company from lowballing the price savings. If you don’t mind getting your hands dirty, check out this article (link to: http://www.carpetcaptain.com/how-to-remove-carpet) for more details on how to remove your old carpet. Any big purchase, whether it’s your new home, car, boat, or in this case carpet, has room for negotiation. The fundamental key to negotiation is the more desperate the seller, the better chance you’ll have. This means there’s two ways you’ll talk the seller down: choose a carpet that they want to get rid of (most likely because it’s out of style), or buy when not many other people are buying. Chances are low you’ll fall in love with an out of style carpet, so then what’s the best time to buy? You’ll have the best luck in the last week of December. That’s when demand is lowest and salesman are looking for year-end bonuses. If that time doesn’t work for you, try late May. Few carpet shoppers realize that carpet comes in 3 roll sizes: 12ft, 13ft6in, and 15ft. Even fewer realize how much money is saved by choosing the right size. Savings vary greatly case by case, but it’s not unheard of to save as much as $1,000. Admittedly this isn’t the most common scenario, but you can see the potential of this strategy. Going into details on how it works is beyond this article, but here’s how you pull it off. The key is to work with a good installer. Have him diagram your house, and ask him to show you how much carpet you’d need with the different roll sizes. This will show you how much less carpet you’ll need with the ideal roll size. Next, ask your retailer what carpets come in the desired roll size. Not all carpets come in all sizes. 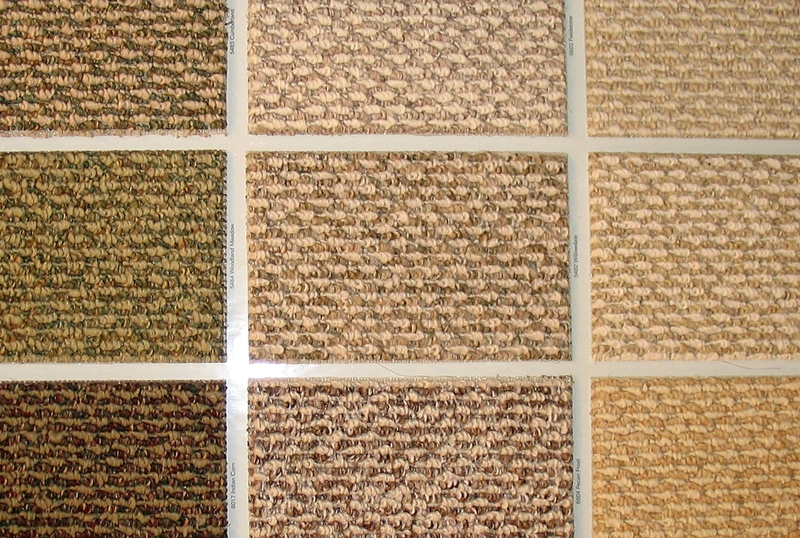 Now just pick out your favorite carpet from this selection—easy savings! Renovating a new home is a great investment, but it’s even better when you save money in the progress. Hopefully you can apply at least one of these tips to save a good amount of cash. With this in mind, remember that the best way to make an investment pay-off is to get a high quality product for a reasonable price. 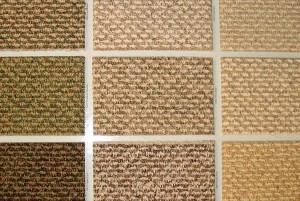 Resources like carpetcaptain.com (link to http://www.carpetcaptain.com) are great for helping you learn how to buy carpet that makes the most sense in your home. Enjoy the money you save!